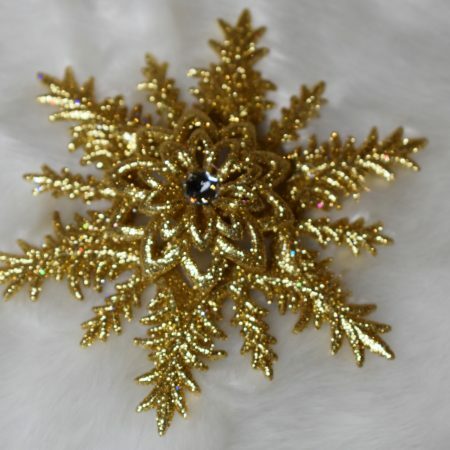 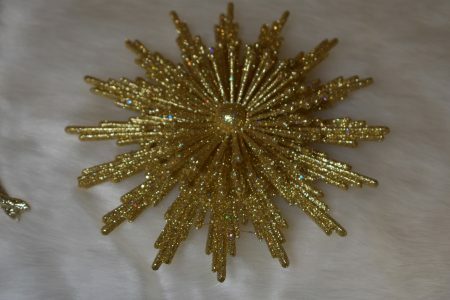 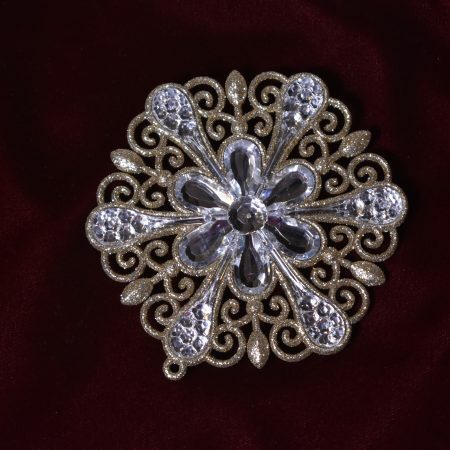 This Gold Glitter Snowflake will look great sewn onto your Santa hat. 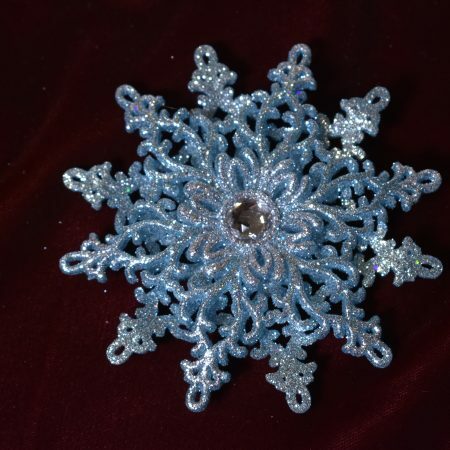 They are lightweight and plastic with beautiful glitter covering. 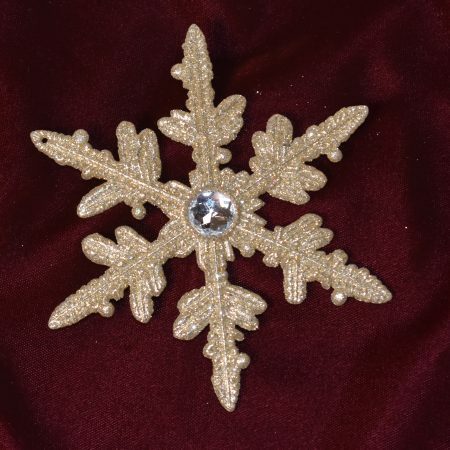 They are around 4″ to 4.5″ in size.